In Metta School, students in the Art & Craft PVA/CCA will get to experience a variety of art activities, such as; sketching, drawing, painting, colours blending, cutting & pasting, craft-making, clay figure making etc. They will feel a sense of accomplishment and have a better self-esteem when they create something on their own. 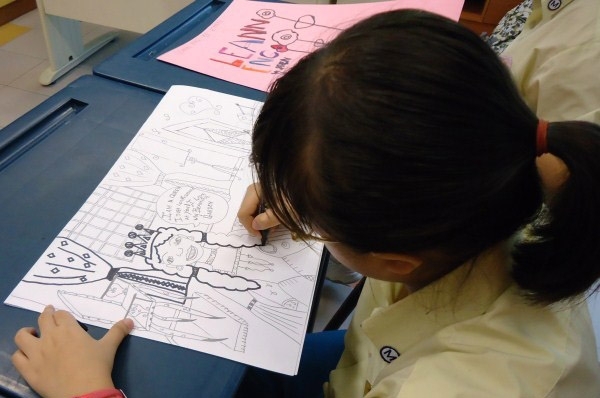 Art can help our students to focus and listen; it also helps to develop their creative abilities and fine motor skills.